We would like to thank you for taking the time to explore our web site. We hope your stay with us is an experience in learning more about our Staff, Services and the line of fine quality products that we offer. 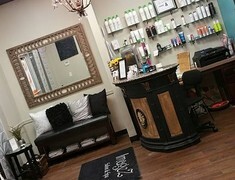 We like our Salon & Spa to be a place where everyone can Relax and be Pampered. 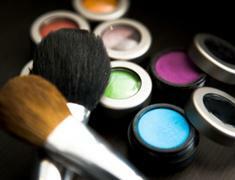 We ask that ONLY Those Receiving a Service go back with the Technician or Stylist for their service. Please only bring your child into the salon if they are receiving a service . We strive to keep a Peaceful enviornment for Everyone. Thank You.